« If videos could be Blingeed. I believe in Bigfoot about as much as a skeptic like me believes in UFOs or the Loch Ness Monster. I think at this point, if they were real we’d have found them by now. That said, I try not to make fun of people who dedicate their lives to hunting UFOs and Bigfoot with the same amount of equipment that storm chasers use to hunt down a tornado. And I’m going to write this post with that in mind. Not so much a “point and laugh” but a “SHUT. UP!” point of view. The Pittsburgh UFO Bigfoot Conference is meeting in Westmoreland County and that sent me on a Google hunt and I got lost down the Internet rabbit hole and barely made it out alive. 1. This conference is a joint conference between the MUFON group and the Pennsylvania Bigfoot Society. It is two days of lectures at WCCC in Youngwood. 3. A majority of the speakers look like deacons in your church from 1989. TRUE STORY. 4. My personal favorite is The Squatch Detective! 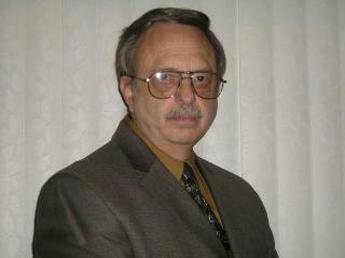 He has a Hall of Shame on his site where he shames Bigfoot scams in great detail. It is fascinating. 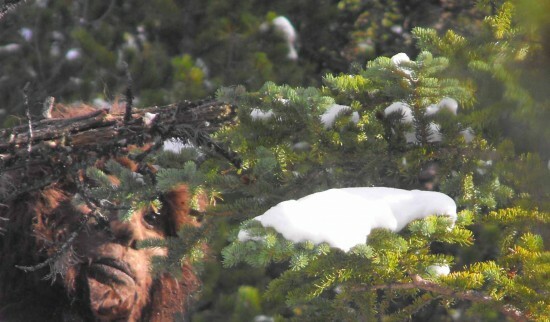 This is my favorite shame page because it has videos of Bigfoot and even this INCREDIBLE close up shot of the creature that the detective goes on to debunk. P.S. All of these guys would be taken much more seriously by the world if their websites didn’t make you want to punch Geocities in the face. Methinks the Squatch guy has too much spare time on his schedule or he needs to get a real life . Or maybe get laid now and then . 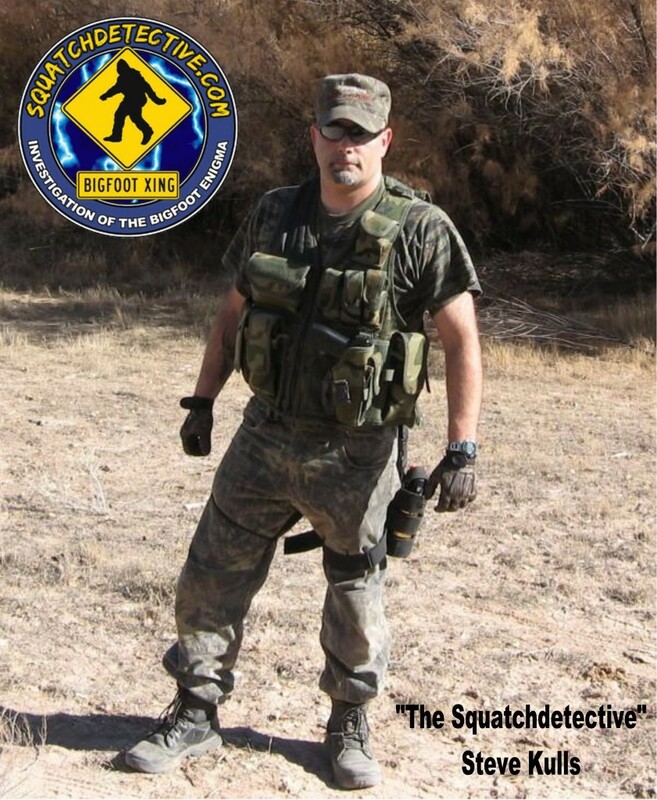 The Squatch Detective – what happened to Stone Cold Steve Austin. I can’t believe all the meet and greet packages are sold out. You really need to get us this information sooner, I am so sad now. @bucdaddy: Wait! Westmoreland gets “game over” because they’re HOSTING this thing? Because, basically, they have many unused hotel rooms? Mercer protests. Vehemently. All you gotta do is put out some of that jacks Link Beef jerky and he shows up all the time. From my research, camp grounds and Golf Courses are areas where he hangs out a lot. So I don’t see the need for a conference. Thankfully the Steelers are aht of tahn this weekend. Imagine if one one these folk crossed paths with Brett Kiesel at the J’int Iggle n’at. Fayette County has had Bigfoot sightings. Our paper even published an amateur sketch of him. It made my life. Don’t the ladies have some theory about the size of your feet and well you know. You’d think that the squatch detectve would be a chick, blonde hottie. Which leads to – what’s the difference between an intelligent blonde and bigfoot – well there have been sightings of bigfoot at least. BTW – have blonde hair and blues eyes myself (size 10 1/2 shoe if your wondering) so just being silly i.e no offense to any of you girlies here at PittGirls house. And I am the commissioner. “As one of our 5 Tenets of Bigfoot/Sasquatch Research, it our responsibility after thorough and fact based research to showcase them here, as our responsibility to educate.” I believe that Butler has more redundancies, missing contractions, conspiracy theories and high powered weapons per capita than anywhere in the region. @MattDC: looks like you’ll have to wait until the “commissioner” declares game on sometime. Whenever. @bucdaddy: If you’re gonna go all Al Davis on us, just consider how he turned out. Not talkin’ dead, talkin’ irrelevant-except-as-punchline. Just sayin’. Sasquatch has been seen around the Washington DC area a lot and recently even in downtown Pittsburgh. I’m not jag gin’ ya! Do you think the Squatch Detective is really just living out a frat house dream of being a Crotch Detective? Or a kooch detective? Because that’s what I thought when I read it. Pingback: UFO In Fayette County, Jagoff | Ya Jagoff!! !